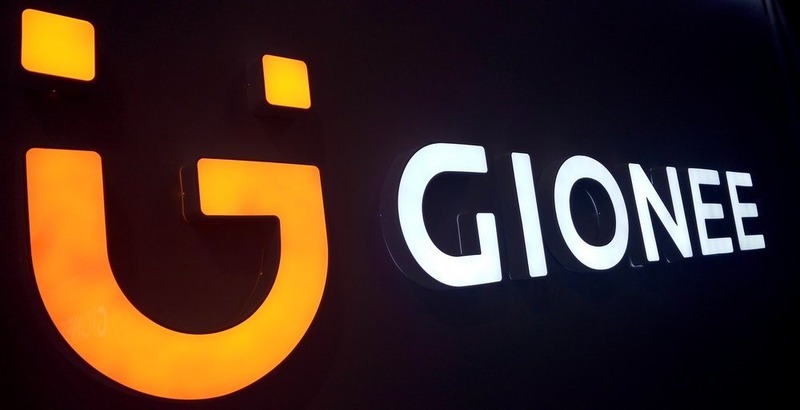 Chinese smartphone manufacturer Gionee is expected to launch its next flagship mobile phone soon which will be a successor of the smartphone Gionee S9. The expected smartphone will probably be called Gionee S10. The photos of the smartphone were leaked in images on a certification website recently. The information about the mobile phone and its live photos have now been leaked which reveals the details about the cameras the smartphone sports. As per the new report, the smartphone can be expected to come in Gold color and may feature four cameras- two on the front panel and the other two on the rear panel. As per the live photos seen on Weibo, Gionee S10 mobile phone features dual camera setups on the both the panels of the smartphone. The rear side of the smartphone may have dual 13- megapixels camera on the back panel. It will also sport just a single 16- megapixel camera on the front. As per the report on MobileXpose, the front facing dual camera setup comprises of 20- megapixel and 8- megapixel sensor combination and the back panel will have 16 megapixel and 8 megapixel camera sensors. Other specifications of Gionee S10 include Android 7.0 Nougat, a 5.5- inch full HD (1080×1920 pixels) display, 2GHz MediaTek 6755 octa-core processor, and 4GB of RAM along with 64 GB of internal storage that can be expanded upto 128GB via a micro SD card. The mobile phone will be powered by a 3700mAh battery. A fingerprint sensor is also expected to be placed in the home button.